The Hydropath Marine (HM) range is specifically designed for operation on marine vessels. It provides water treatment benefits, including scale protection and biofouling control, in both fresh and sea water. Designed for ease of installation, the device is simply assembled around the pipe and connected to an 87-240V AC 47-63 Hz power source. Standard sized units fit pipes ranging from 25mm (1”) to 200mm (7 ⅞”) maximum outer diameter. For larger pipe sizes, devices can be customized to fit specific requirements. This durable water conditioner is fully encapsulated and waterproof, with an IP rating of 68 and incorporates a specially-designed surge protector. "It clearly demonstrated that this method of water treatment greatly reduces maintenance costs, equipment damage and chemical usage." "Water test results showed no trace of any bacteria." 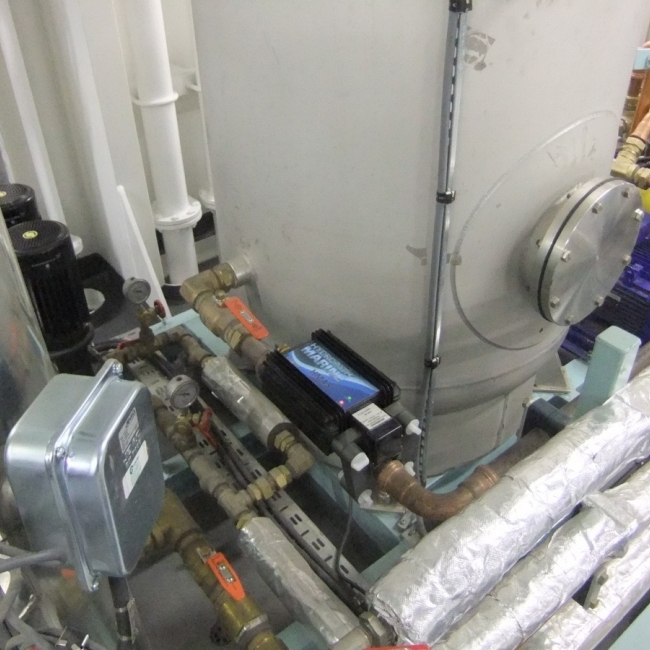 Learn how HydroFLOW Marine devices completely reduced vessel scale buildup, reduced bacteria corrosion and saved labor work and money for Ray Shipping Company. 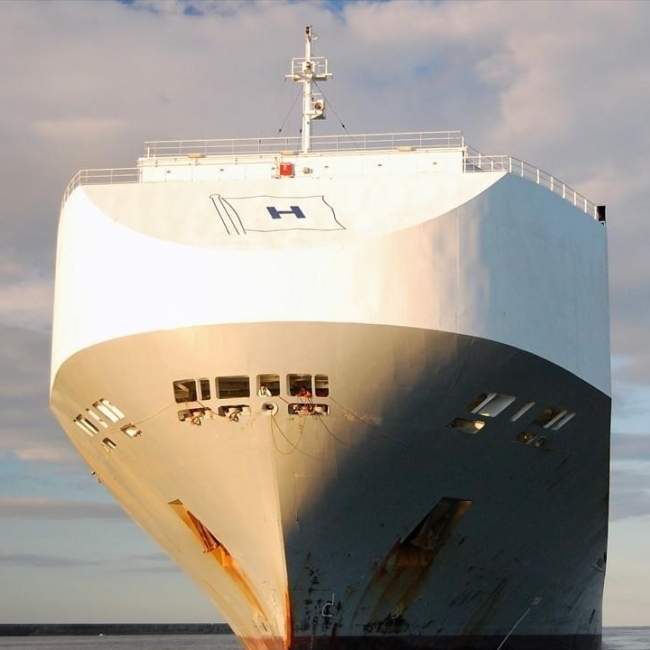 Learn how ship owners can combat scale, bacteria, algae and biofouling inside their vessels’ various water systems with Hydropath Marine onboard water treatment. "Hydropath Marine installation is one of the best investments recently made." 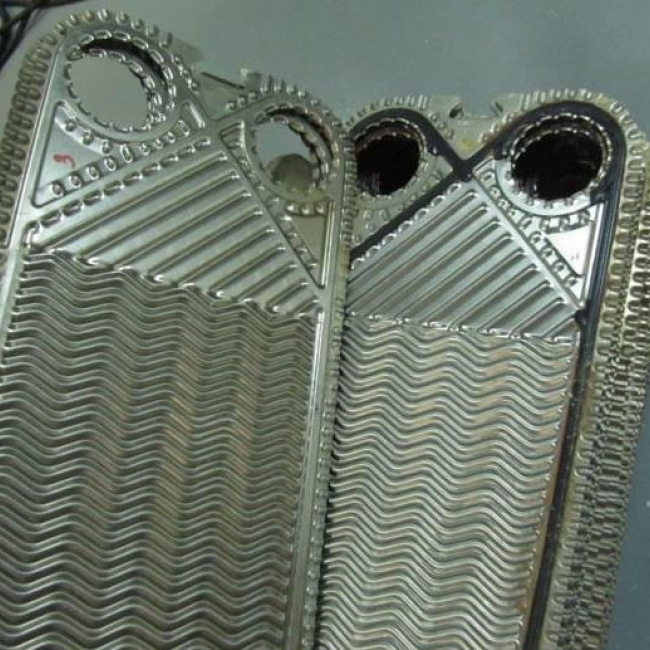 An investigation into Hydropath Marine technology's abilities to fully replace an existing UV sterilizer and its ability to treat fresh water against bacteria.